You know there’s a risk when you hop on the back of your friend’s motorcycle. However, you feel secure with his ability to control his bike. Too bad that’s not enough. After all, there’s no accounting for other drivers on the road. Obviously, injuries from a motorcycle accident can be serious and permanent. There’s no doubt to the appeal of riding of a motorcycle. There’s something quite liberating about riding in the open air. For some bikers, it’s a daily means of transportation. For others, it’s the start of good times. Despite some misconceptions, most motorcycle operators take extreme caution in riding their bikes. They are well aware of the potential for harm. And, yet, as the saying goes, accidents happen. You most likely know that Texas law allows for some exemptions when it comes to requirements regarding helmets. Notably, more than half of those killed or injured in motorcycle crashes were not wearing safety headgear. Notwithstanding, there is no indication that helmets would have helped the accident victims. They could have broken legs, fractured arms, or suffered internal injuries. Obviously, not all motorcycle crashes result in head injuries. This list is not all encompassing. Obviously, there are many reasons that one can be involved in a motorcycle crash. The thrill of the ride could become life-changing. 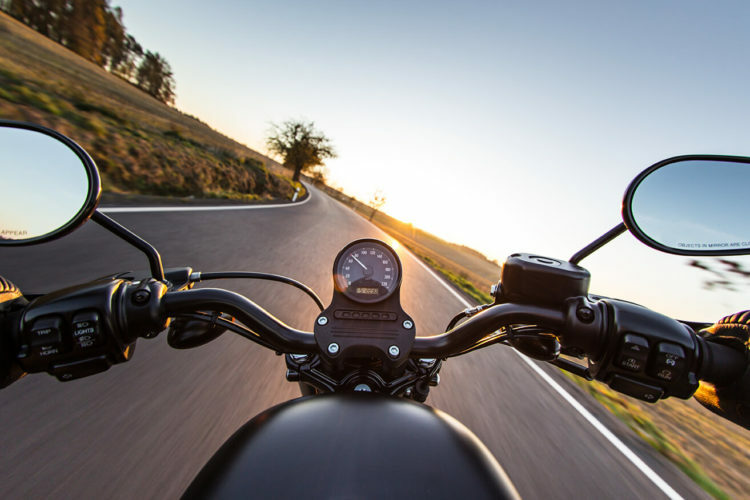 If you or a loved one were involved in a motorcycle accident, the de Lachica Law Firm would like to provide you with legal advice. Contact us to set up a meeting.